In the last month of the year, Singapore is taking party and music to a whole new level. Are you ready? ZoukOut, Asia’s largest beachfront and dusk-to-dawn music festival, will be bringing the latest EDM hits to Siloso Beach, Sentosa, on December 1, from 4 pm to 8 am – yes, 16 hours of non-stop partying in Singapore! 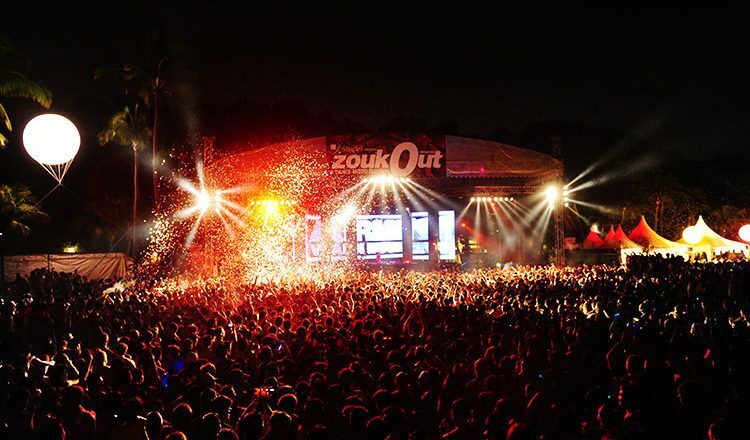 Since the launch of its first party in 2000, ZoukOut has brought together A-list international acts and top-notch local and regional artists in the most exhilarating and most exciting way possible. DJs like Ferry Corsten, Paul van Dyk, Sasha, Alan Walker and Zedd are some of the many top ranked DJs that have headlined the festival to make ZoukOut the party to be at. This year, the music festival is expecting at least 30,000 fans to join in the party with the world’s biggest names in dance music. Headlining this year’s festival will be Dimitri Vegas and Like Mike, Galantis, Jeffrey Sutorius, Timmy Trumpet and many more! 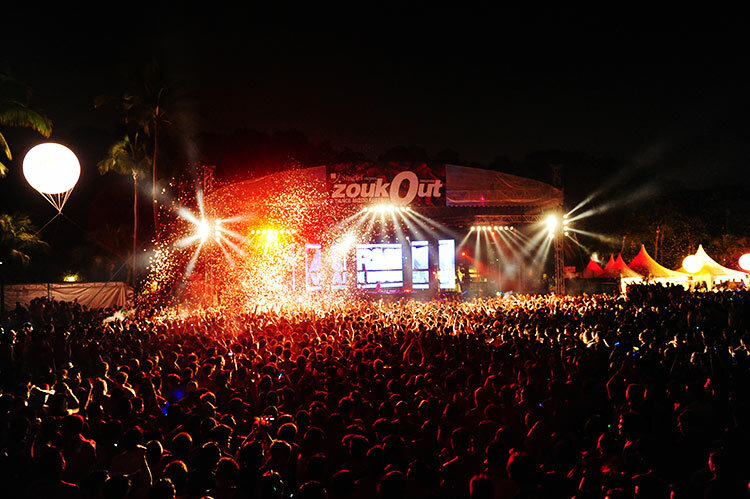 More than the guaranteed fun and ultimate celebration of music, ZoukOut is mainly an event that breaks down cultural barriers to connect people from Asia and the world, aiming to embody the brand’s inimitable spirit of One World, One Music, One Tribe, One Dance. With the return of Mambo Jambo from 4 pm to 9 pm, Zouk pioneers, a new generation of Zouk residents and guest DJs can gather at AJ Hackett to go down memory lane and celebrate the past 18 years of ZoukOut. This beach party symbolises a journey where history meets the present, so get ready to embark on a musical journey through retro classics sounds of Mambo Jambo and pop guilty pleasures of the 90s with Total Recall. What are you waiting for? Get your tickets, pack your bags, and head down to Singapore’s Siloso Beach. This is one night of non-stop dancing and fun you will surely not want to miss! HTGAWM: Why you Can’t Get Away with it?